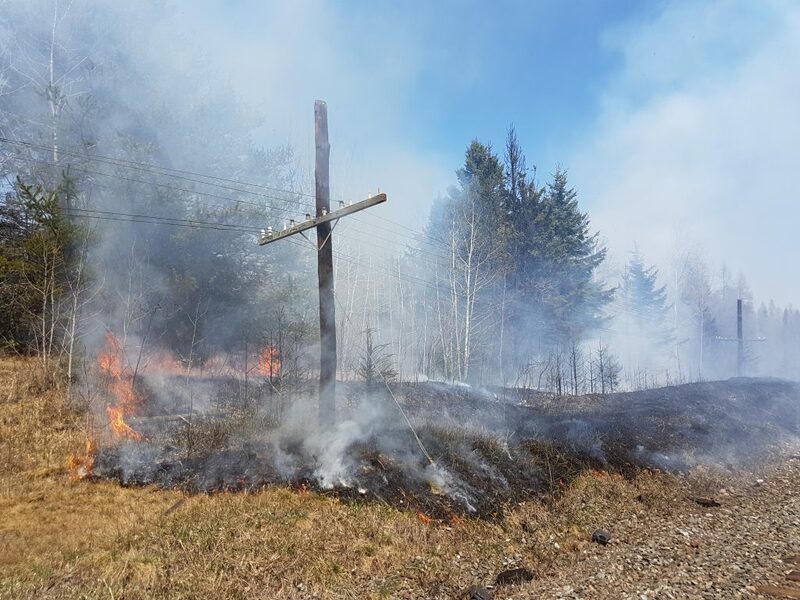 As the fire conditions have improved in the Northwest Region, the Ministry of Natural Resources Restricted Fire Zone order has been lifted by the Ontario Minister of Natural Resources. Areas of high fire hazard still exist in the region and the public is urged to use caution when burning. Fire permit privileges have resumed within the municipality. We appreciate the public’s compliance during this period of escalated fire activity and remind everyone that forest fire prevention is everybody’s responsibility. More information about Restricted Fire Zones can be found on the Outdoor Fire Restrictions page of the Ministry of Natural Resources website. Follow us on social media or check shuniahfire.com/emergency for updates specific to the Municipality of Shuniah. If you see a forest fire within the Municipality call 9-1-1, elsewhere 310-FIRE (3473).